Another Home Sold by Premiere Team Real Estate -Well maintained Bastrop home on quiet street. 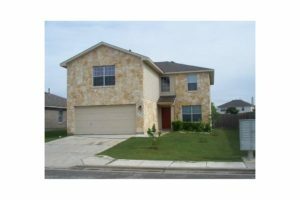 3/2 main home with attached 1/1 guest apartment and separate kitchen. Tile floors, granite counters, wood burning fireplace, over sized detached garage, pool, spa, chicken coop, storage building, mature trees. Property is fenced with automatic gated entry.